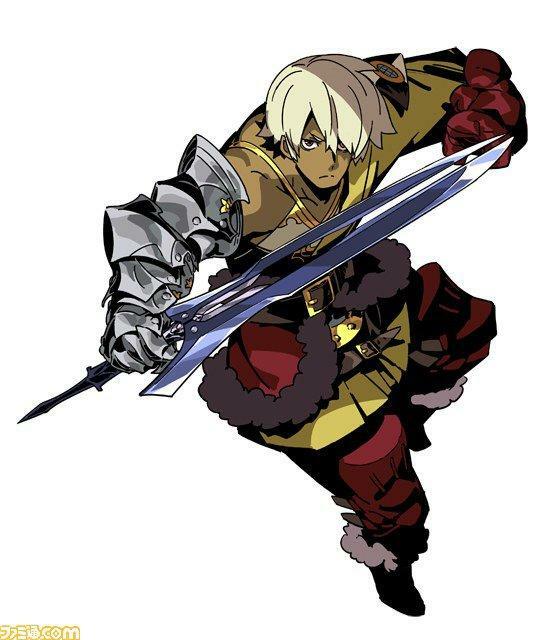 Atlus has been teasing a new game in the Etrian Odyssey series for quite a while, and today, Japanese gaming magazine Famitsu has confirmed the popular RPG company will be remaking the second game from the original Nintendo DS trilogy. 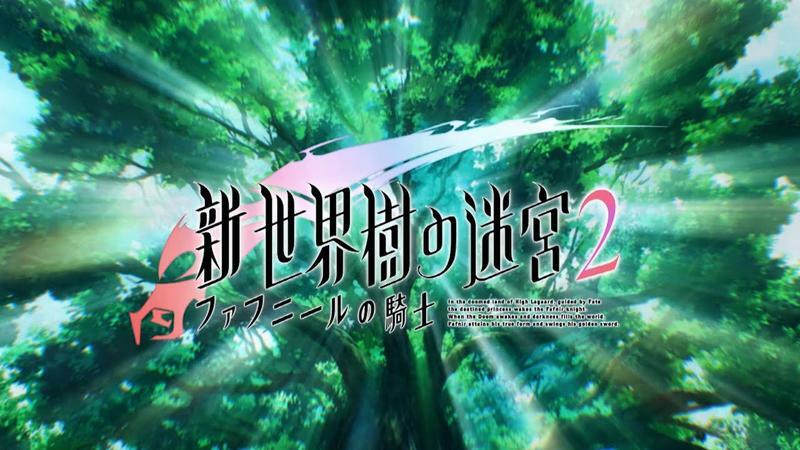 Etrian Odyssey II Untold: The Knight of the Fafnir will take all of the mechanics of the second game and give them an overhaul using Etrian Odyssey’s IV‘s graphic engine. Of all of the remakes, this is the one to anticipate the most since the second game is often cited as the best balanced of the original three in terms of scope and choices for character customization. 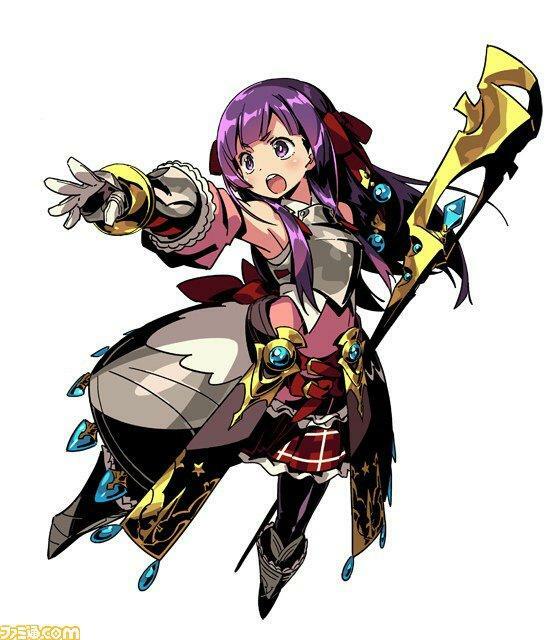 Much like Etrian Odyssey Untold: The Millennium Girl, the remake of the original Etrian Odyssey, the main lure of this remake will be a new and more detailed story told through the eyes of five defined characters: Arianna, Flavio, Beltran, Chloe, and your own protagonist. Each will be voiced by popular voice actors in cutscenes provided by popular anime studio Madhouse. 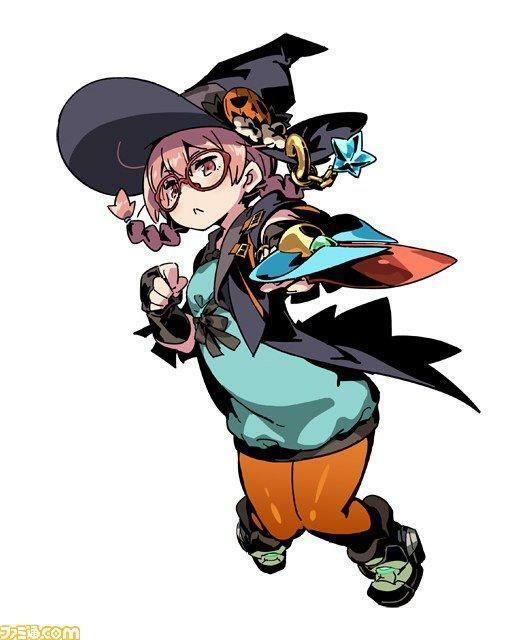 As much as I like the idea of following a group of heroes, the allure of the Etrian Odyssey games has always been creating your own ragtag group of misfits and experimenting with the deep RPG mechanics. Atlus addressed this in The Millennium Girl by adding a “classic mode,” and hopefully it will do the same this time around. One new mechanic also appears to be an ability for the characters to transform into a demon in the heat of battle. 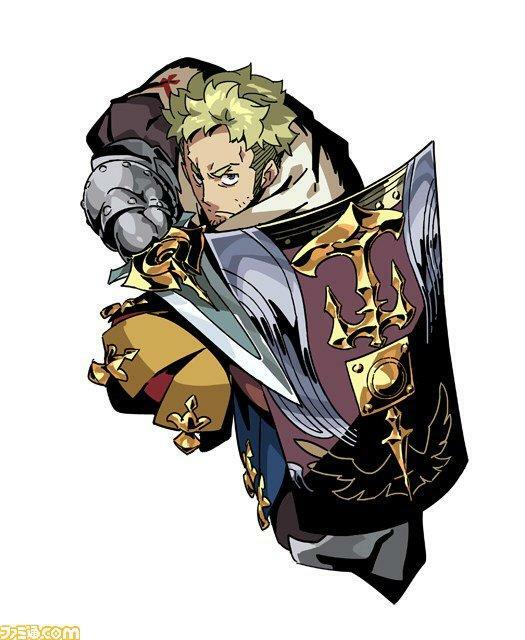 Etrian Odyssey is quickly becoming my favorite RPG series thanks to relatively frequent releases, portability, lack of options from traditional giants like Final Fantasy, natural and clean aesthetic, and uncompromising gameplay. Now is a better time than ever to jump aboard. A new fifth game would be nice, but I also would not mind a remake of the third game. I never got around to it back in the day, and I’ve heard it is massive with the creation of ships and oceans. 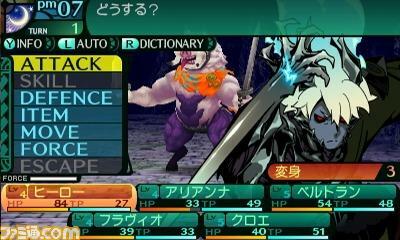 More on Etrian Odyssey II Untold: The Knight of Fafnir as Atlus makes it available.